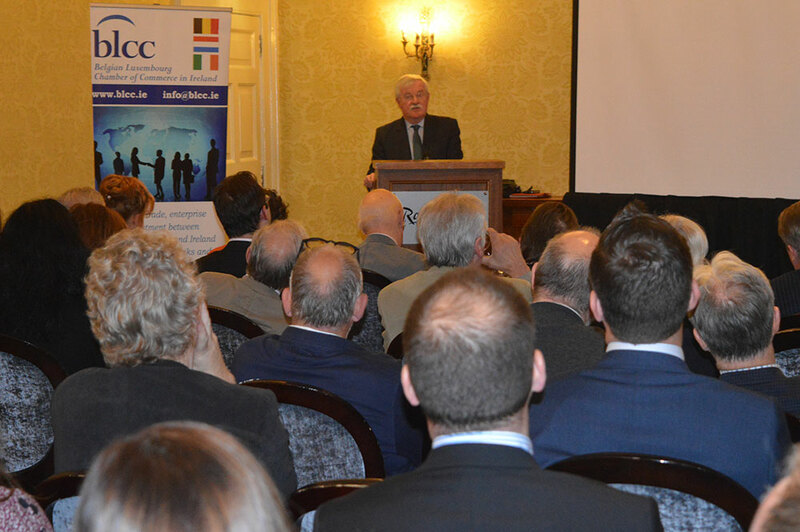 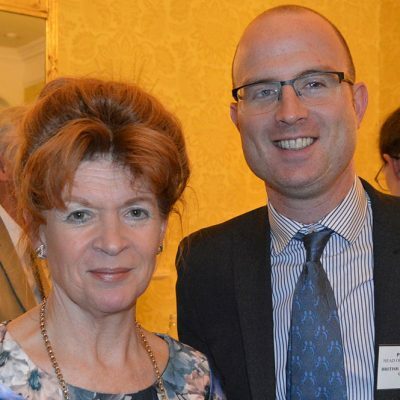 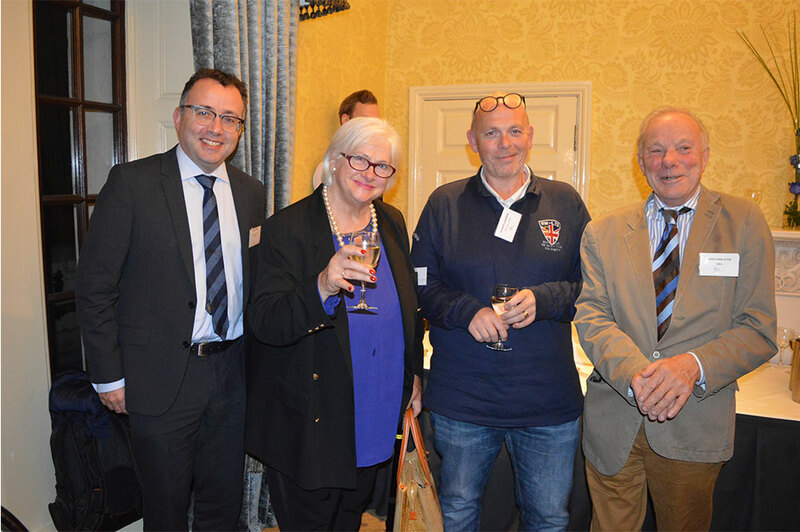 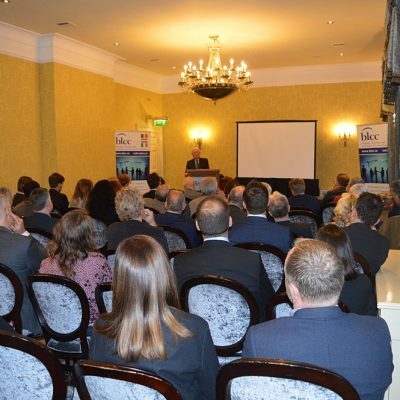 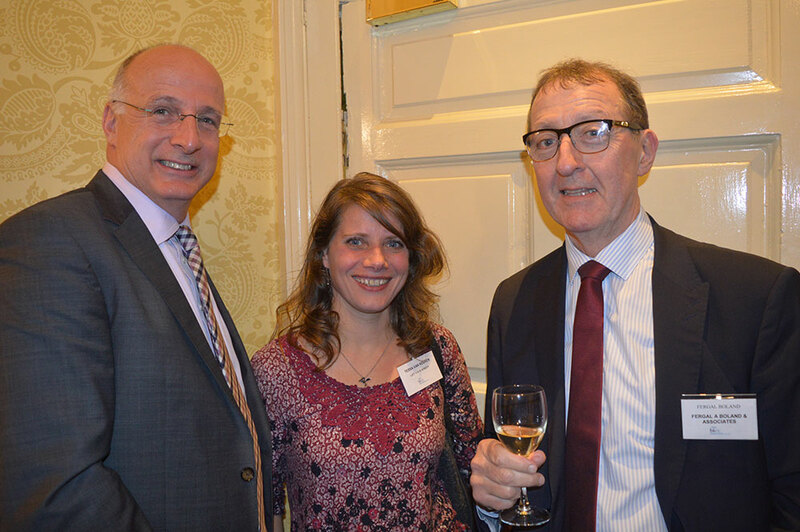 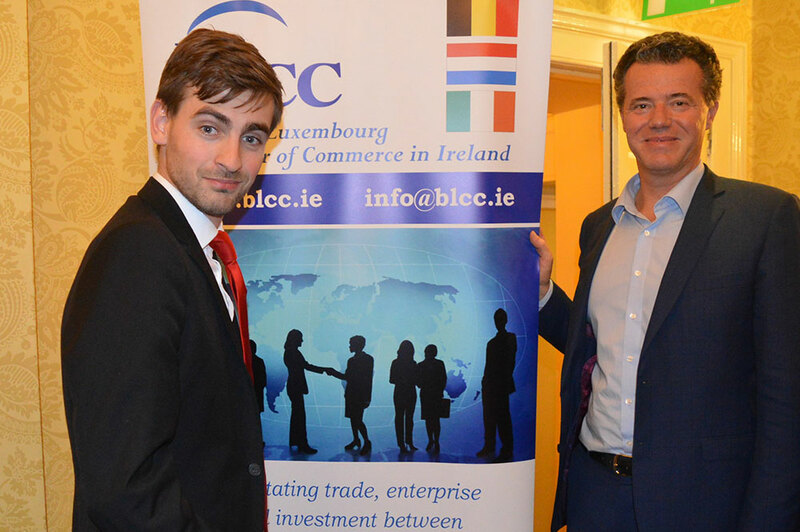 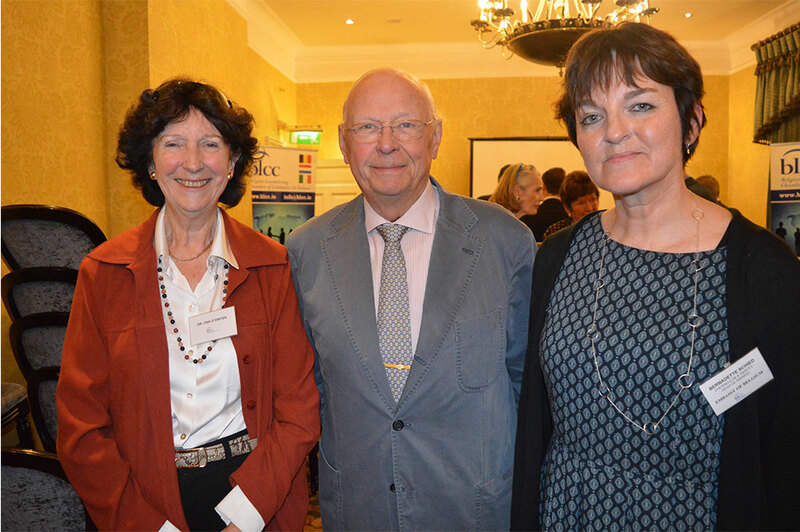 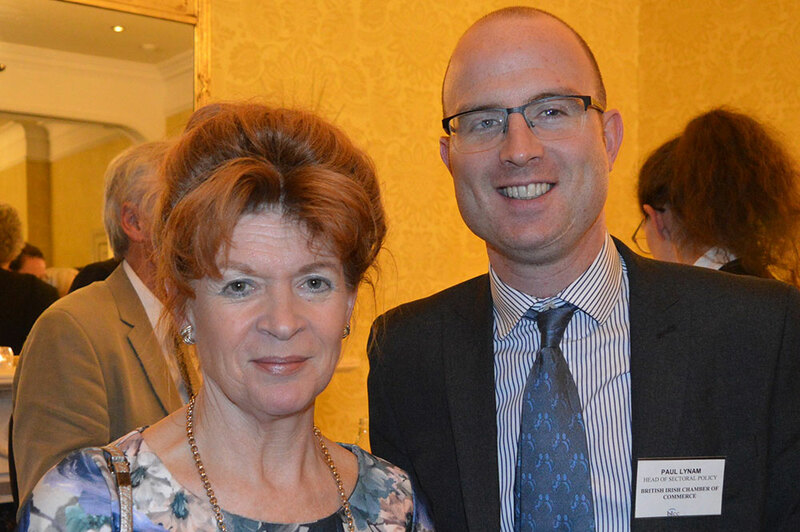 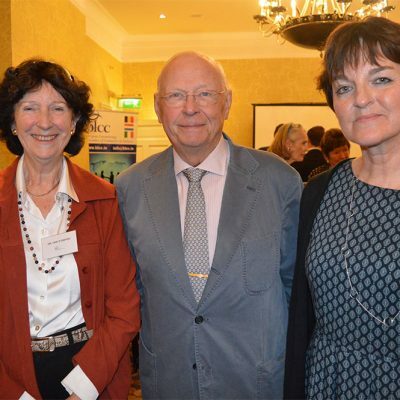 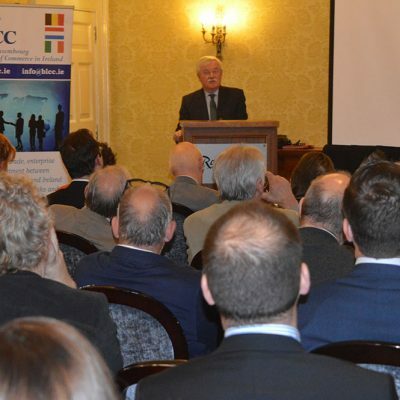 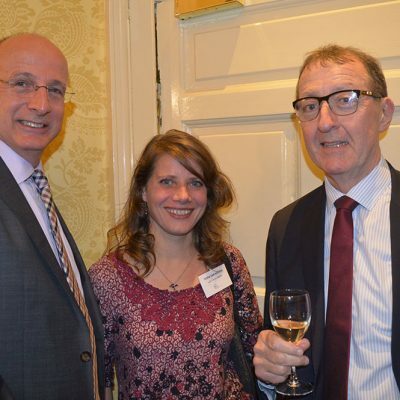 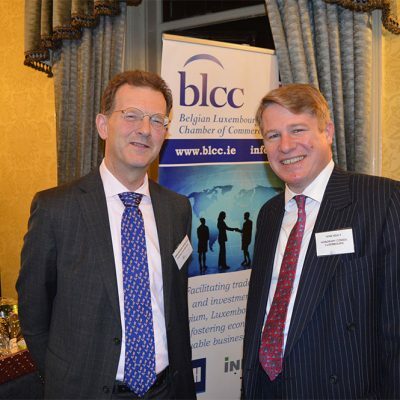 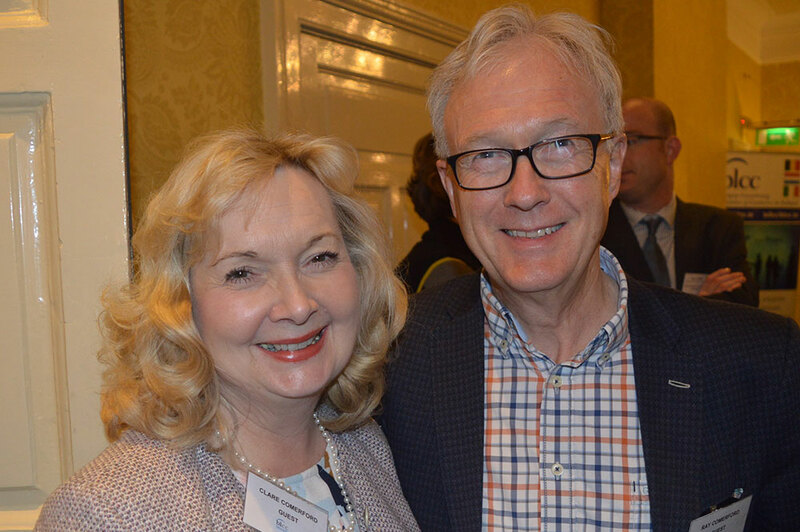 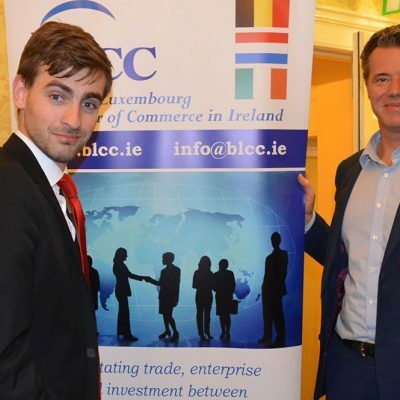 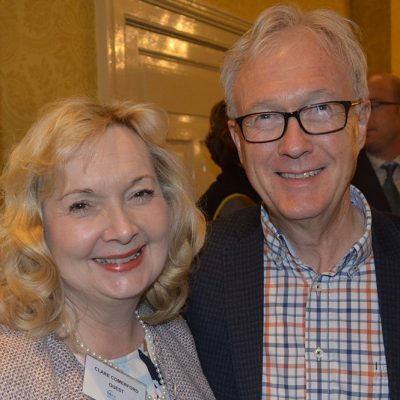 Dr Peter Brennan delivered an first-rate speech on "Will Brexit" Happen to members of the Belgian Luxembourg Chamber of Commerce in Ireland on Wednesday 4th October 2017. 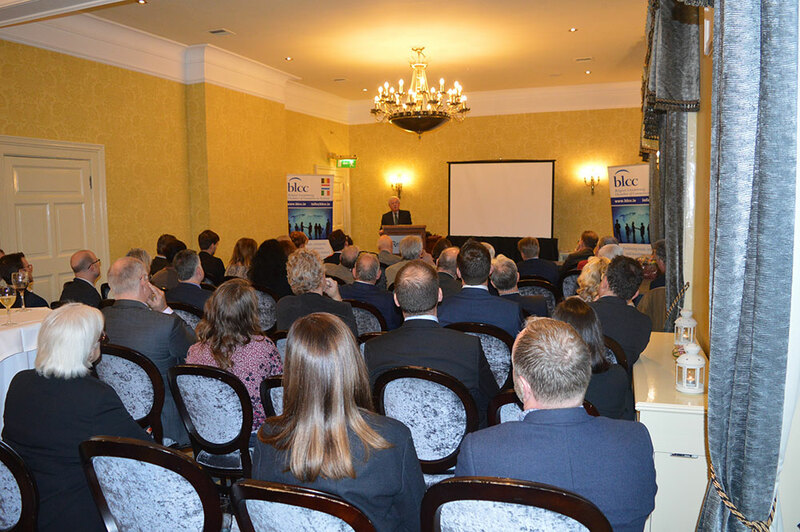 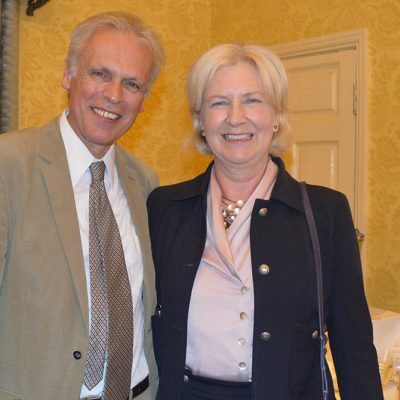 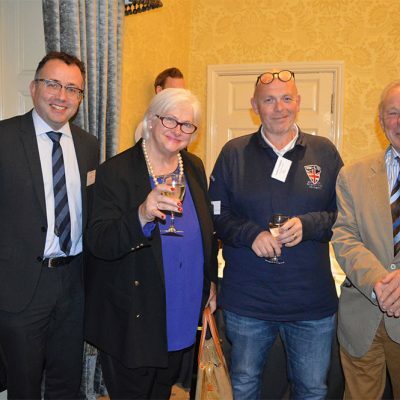 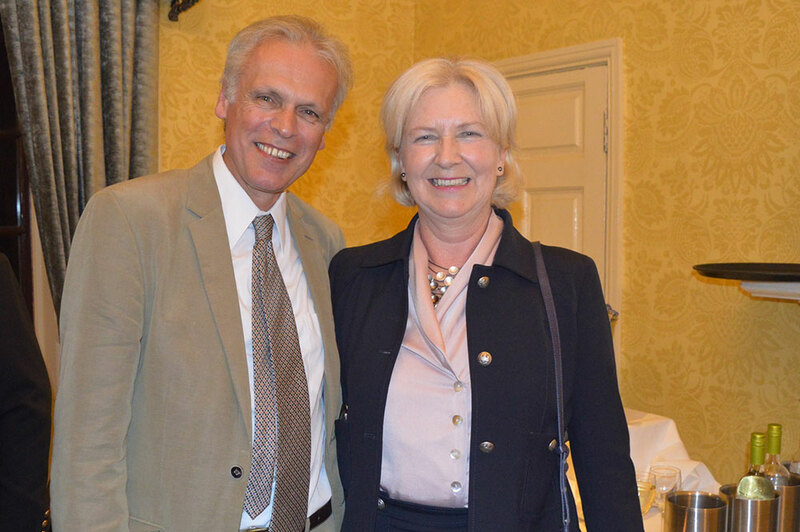 The event was held in the Radisson Blu Hotel in Stillorgan and was attended by the new Dutch Ambassador Peter Kok and Stijn Bijileveld the Brexit Policy Officer from the Embassy of the Kingdom of the Netherlands. 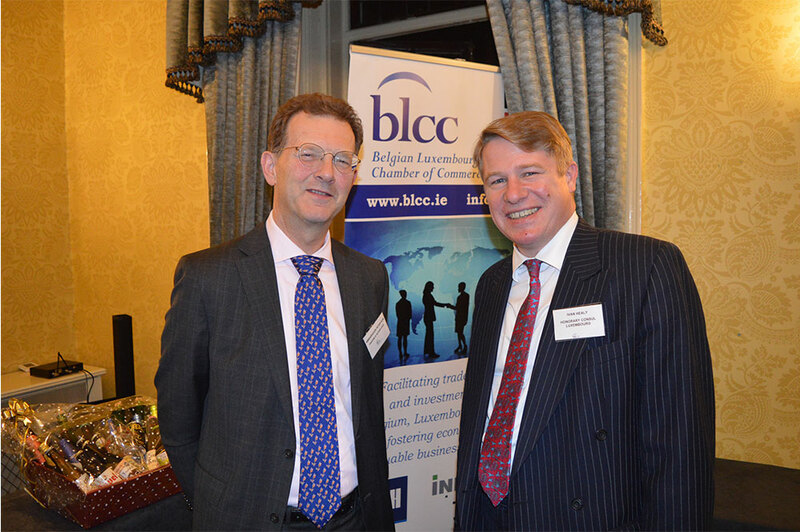 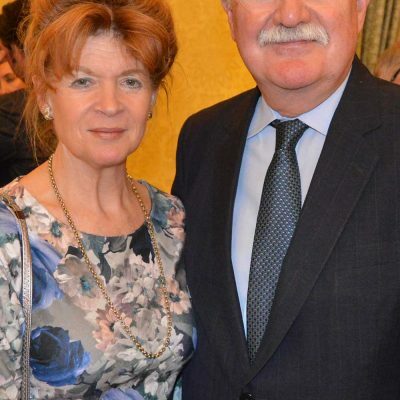 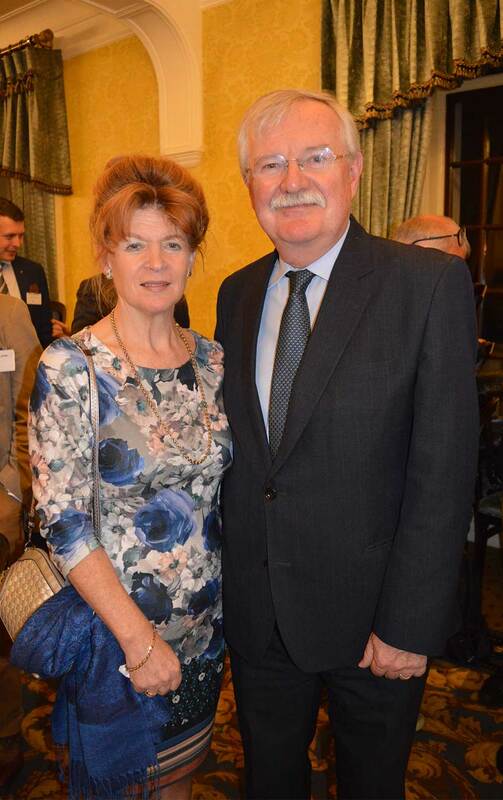 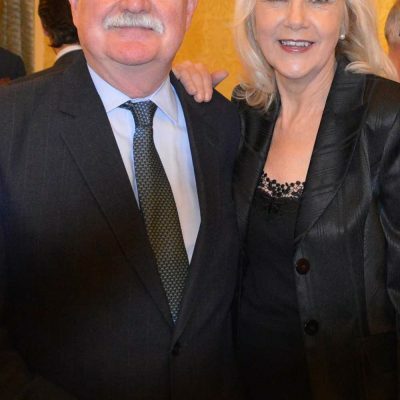 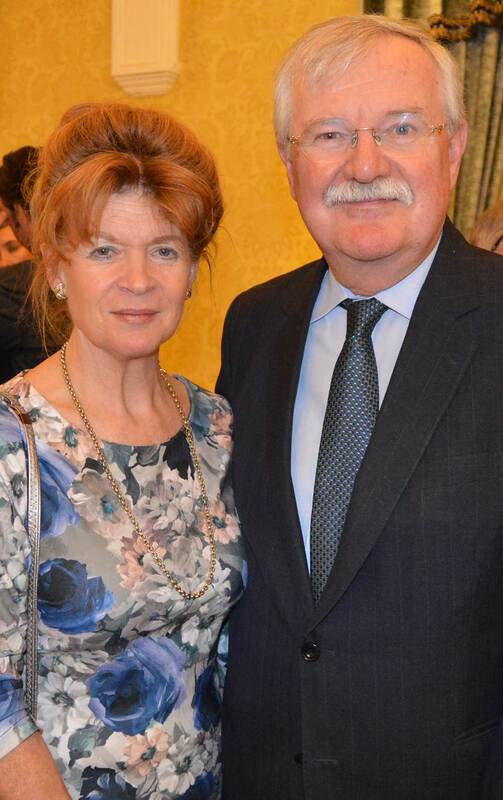 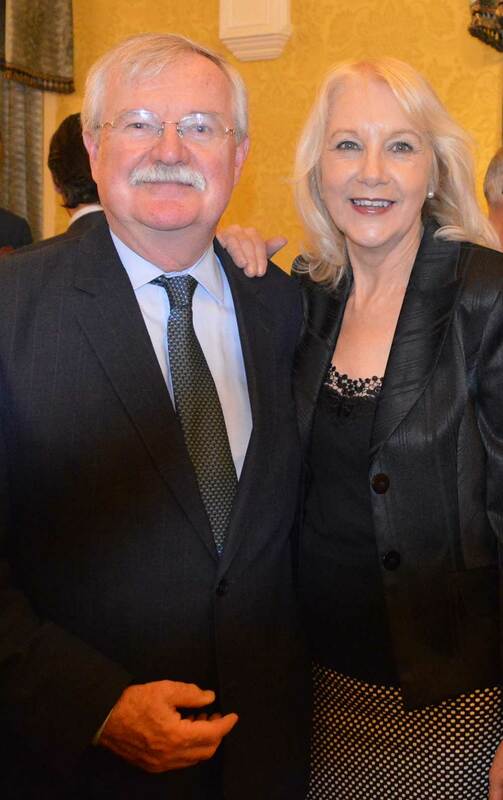 Mr Ivan Healy the Hon Consul to Luxembourg was also present together with Bernadette Schied the Deputy of Missions for Belgium. 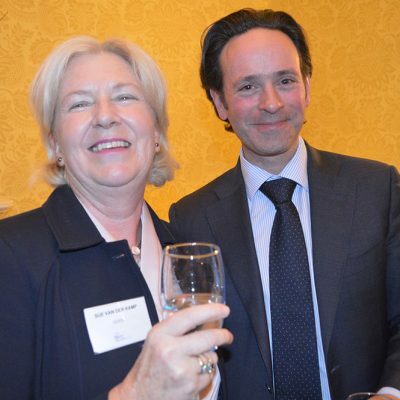 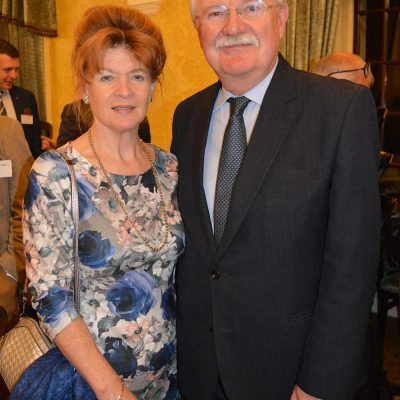 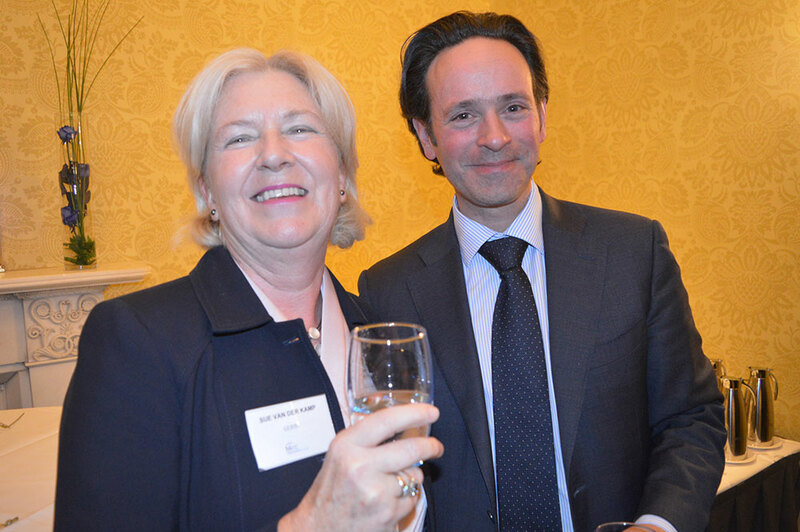 We were also honoured to have Avril Doyle of FIPRA & Former MEP which added another dimension to the proceedings on the evening. 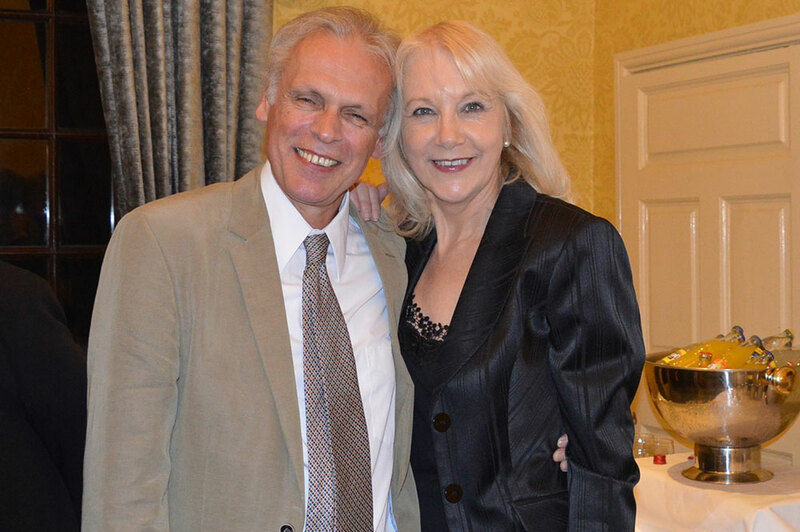 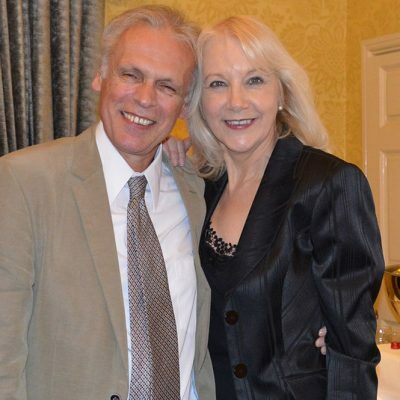 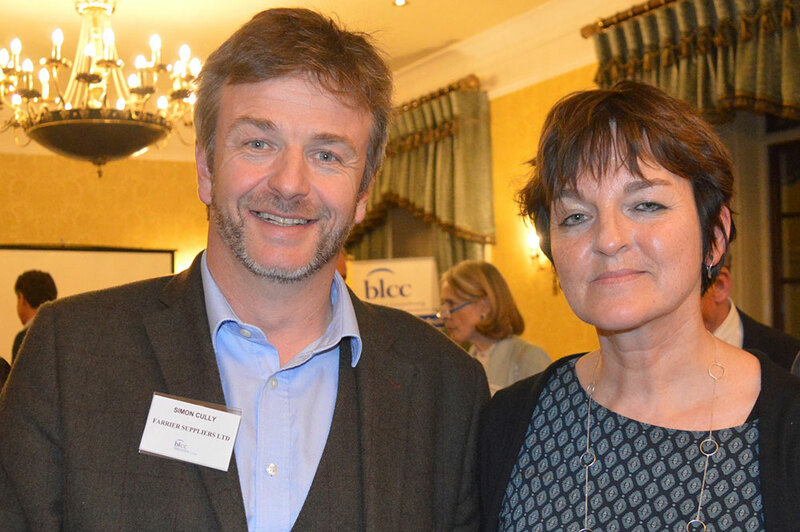 Peter Brennan was congratulated on his in-depth knowledge on the subject and the direct and informative why he was able to communicate it to those present. 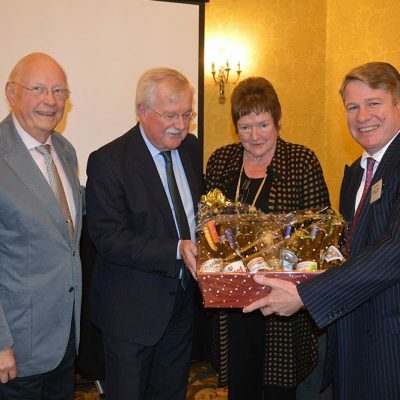 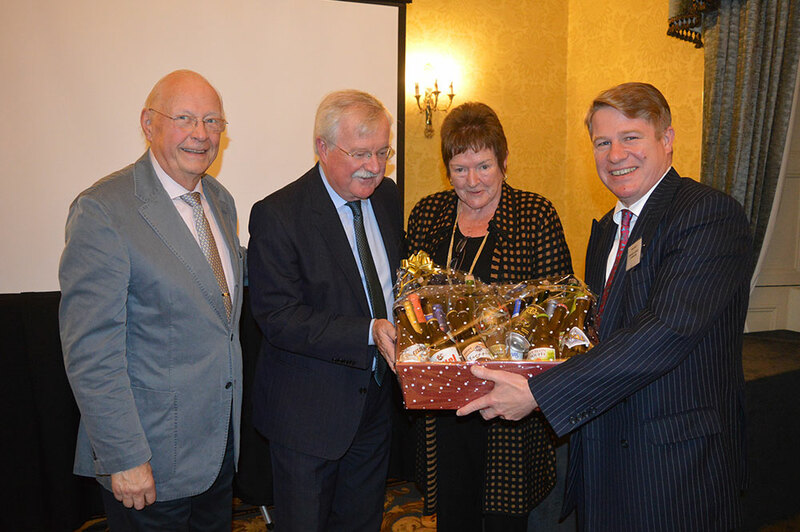 Our President Hans De Belder and Vice-President Anny Verwijs presented Dr Brennan with a wonderful hamper from Blackrock Cellar containing wine, glasses and a selection of Belgian Beers. 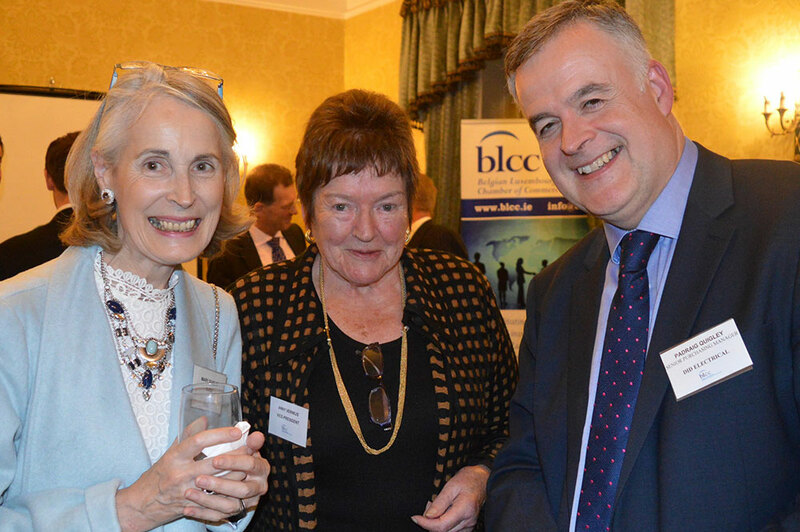 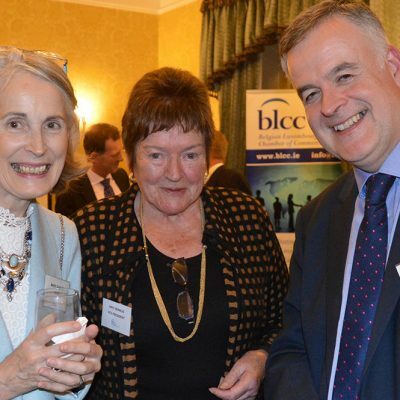 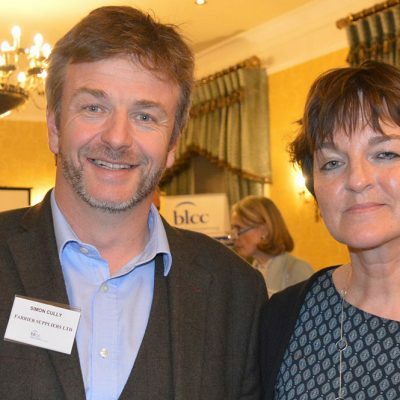 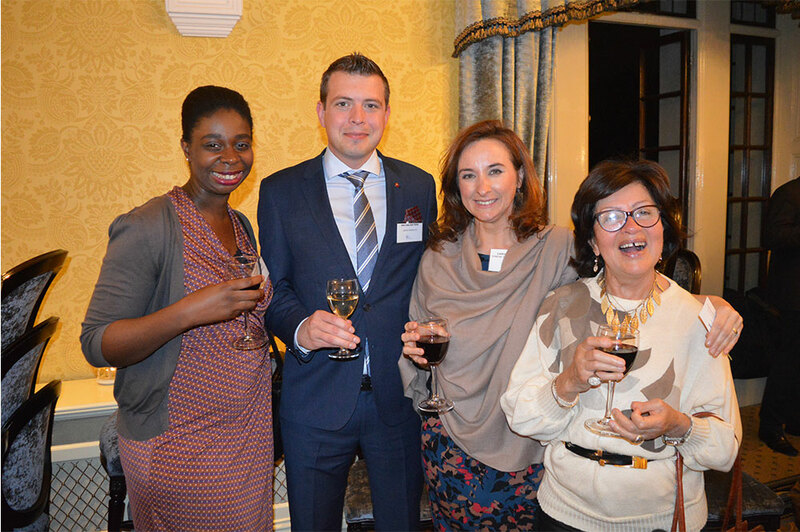 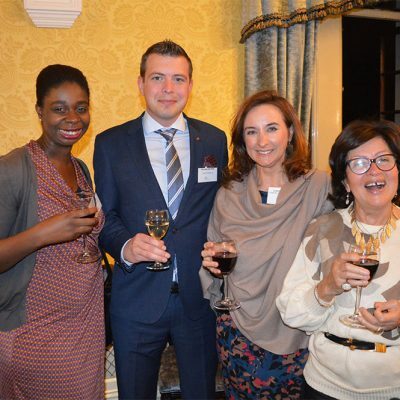 There was plenty of networking and vigorous discussions before the evening concluded after another very successful event for the BLCC.